You have a UFSB 2016 and want to update it? 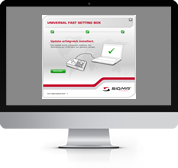 With the update tool provided below, you can update your UFSB at any time without any inconvenience. This means that, in future as well, you will always be up to date when SIGMA SPORT launches further UFSB-compatible devices on the market. 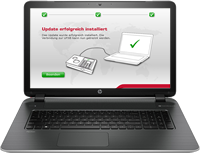 Important: You need an Internet connection in order to carry out the update process.